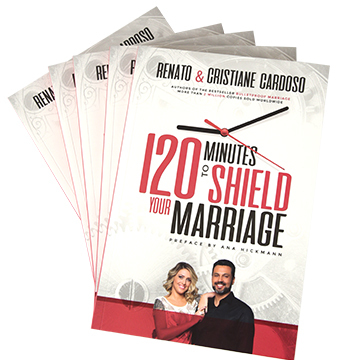 Cardoso offer solid guidance to those who appreciate the value of their relationship and want to shield it against the risk of divorce. They speak from their long (and sometimes troubled) married experience in addition to their years of counselling thousands of couples. Your marriage protected, one minute at a time. 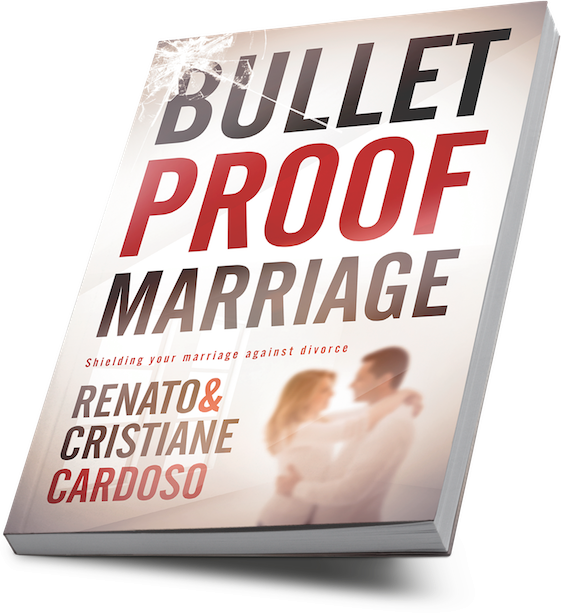 Renato and Cristiane Cardoso, authors of the bestselling book Bulletproof Marriage, offer 120 useful and practical tips to enable you and your spouse to protect the most precious thing you share: your marriage relationship. It’s a book that’s meant to be read together and kept on hand for immediate use when needed. What makes a really successful woman is not what she wears but what she is made of inside. New shoes can make you feel good for a moment, but they won’t help you deal with the endless challenges you face as a woman – relationships, marriage, children, work, feelings of inadequacy, the stress of staying in shape and looking good, hurt feelings, ….. you can fill the blank. 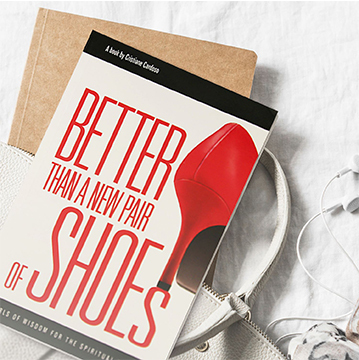 In ‘Better Than A New Pair Of Shoes’ you will find wisdom and tools to deal with these and other situations that affect you. 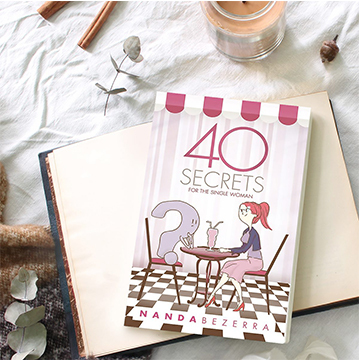 Talking to you, not down to you, Cristiane Cardoso speaks from her experiences – good and bad – and shares insights into what she has learned on her journey as a single woman, then wife, then mother, and now a counsellor to thousands of women worldwide.